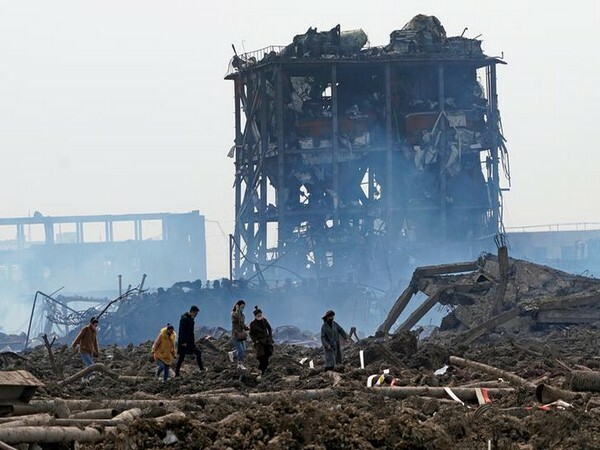 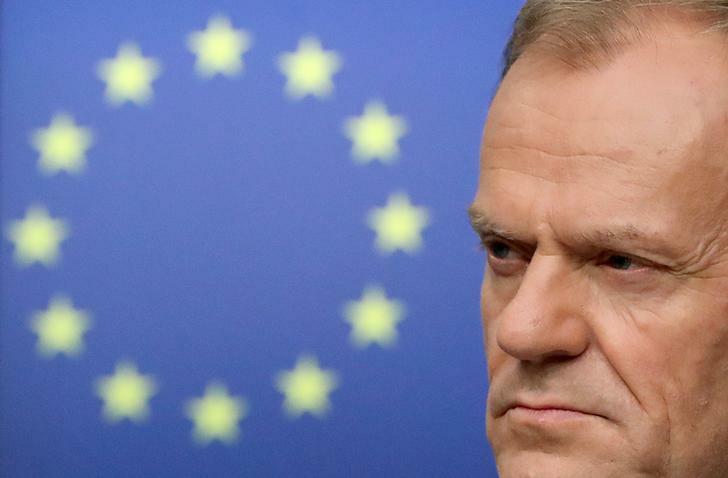 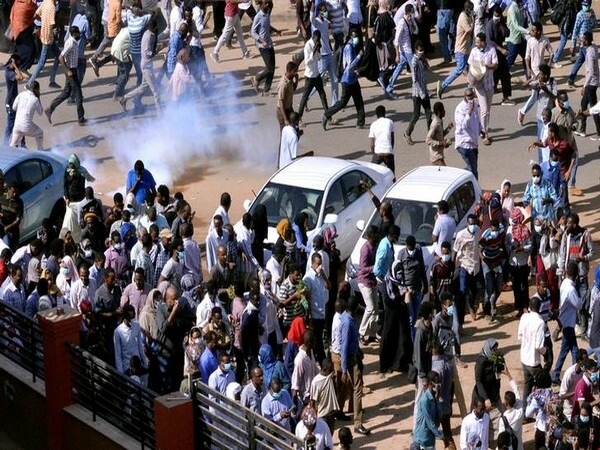 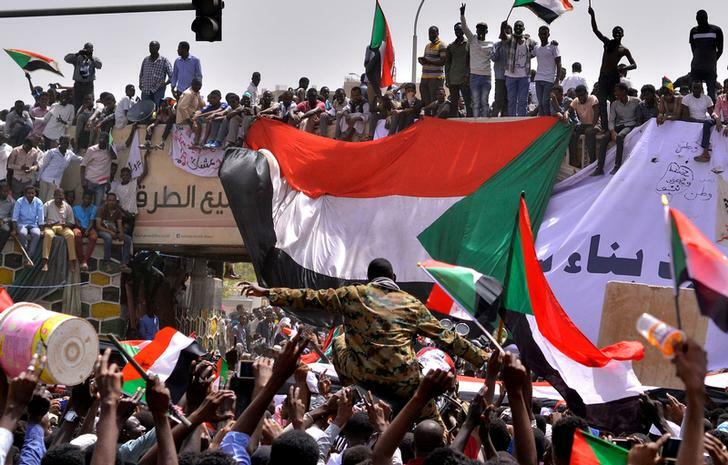 Riyadh [Saudi Arabia], Apr 14 (ANI): Saudi Arabia on Saturday backed the transitional military council in Sudan, announcing an aid package for the African country which has seen protests for months now. 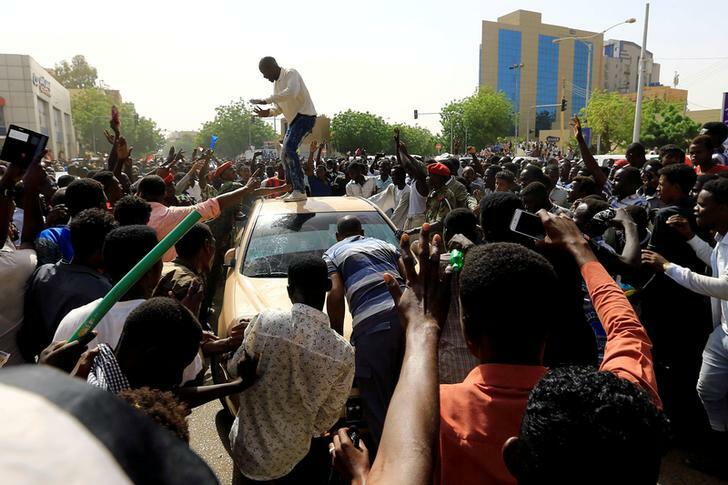 Khartoum [Sudan], Apr 13 (ANI): Just a day after taking over, the head of Sudan's transitional military council, Awad Ibn Auf, stepped down from his post on Friday (local time). 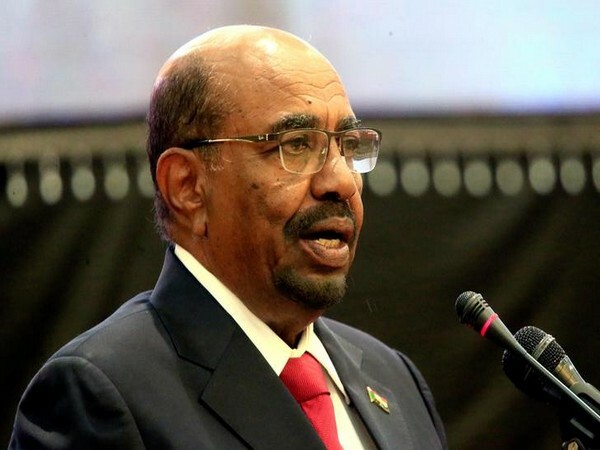 Khartoum [Sudan], Apr 12 (ANI): Sudan's military council on Friday promised to hold talks with all political parties after forming the government, saying it has no "ambitions to hold the reins of power" following the ousting of President Omar al-Bashir a day before. 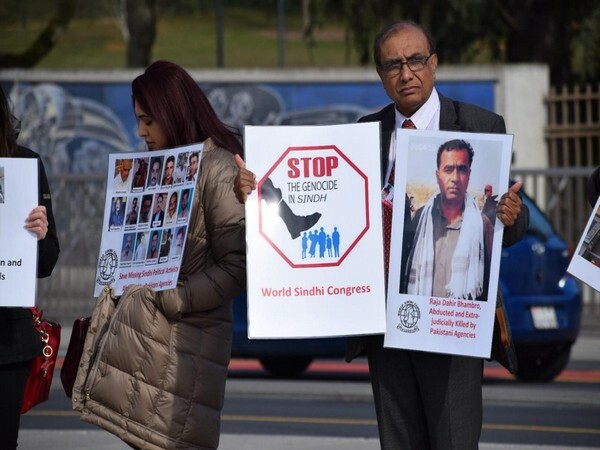 Leeds [UK], Apr 6 (ANI): Praful Patel, president of All India Football Federation (AIFF), has become the first Indian to be elected as a member of FIFA Executive Council. 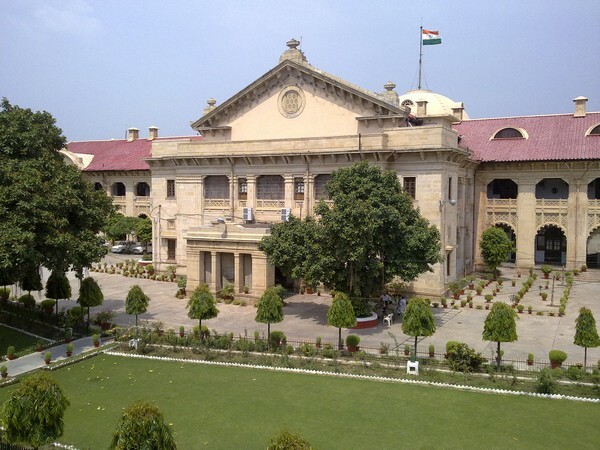 Prayagraj (Uttar Pradesh)[India], Apr 5 (ANI): Officials should stop and pay their "highest respect" to the judges whenever they see "Their Lordships" passing galleries of the Allahabad High Court, according to an order issued by the court's Registrar General. 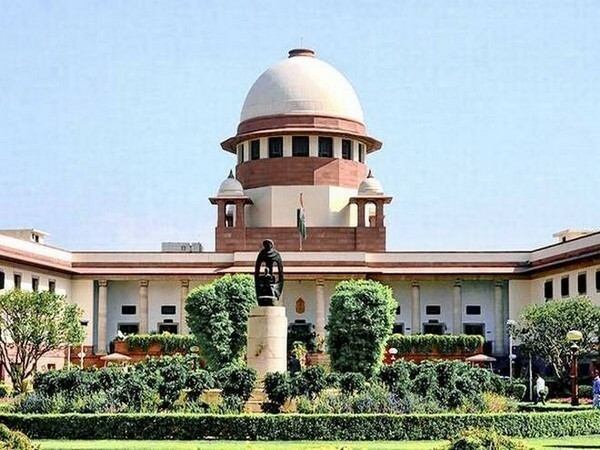 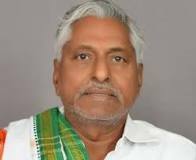 Hyderabad (Telangana) [India], Mar 27 (ANI): The Congress has managed to secure its presence in the state legislative council as the senior party leader T Jeevan Reddy was elected to the house from Karimnagar-Adilabad-Nizamabad-Medak graduate constituency on Wednesday.